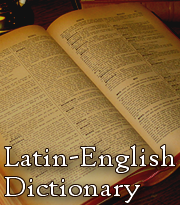 Wow, we are fast approaching the end of Latin Level 1! 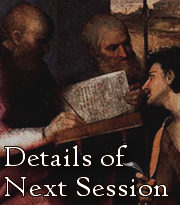 We’ll recap what we’ve learnt in the past weeks and then move on to learn more about the Bible in Latin! There’s an interesting story behind it as well!